The author of a Forbes article which criticised the chair of the Asia Society Hong Kong centre has hit out at the magazine for “censoring” his work. 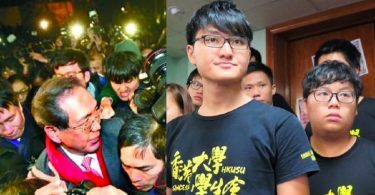 The article by American analyst Anders Corr questioned the political influence of local tycoon Ronnie Chan after the Hong Kong centre “barred” democracy activist Joshua Wong from speaking at an event. It was deleted from the Forbes website within days of it being published on July 10. Ronnie Chan. Photo: Asia Society screenshot, via YouTube. 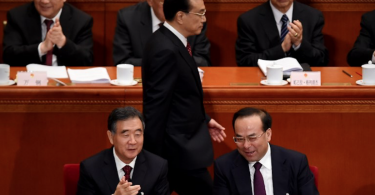 The piece, entitled Chinese Influence At The Asia Society: Elitism And Radicalization In Hong Kong, was republished in full on the Asia Sentinel website on Wednesday. Chan is a real estate developer, philanthropist and outspoken supporter of former chief executive Leung Chun-ying. He is also co-chair of the Asia Society in New York. 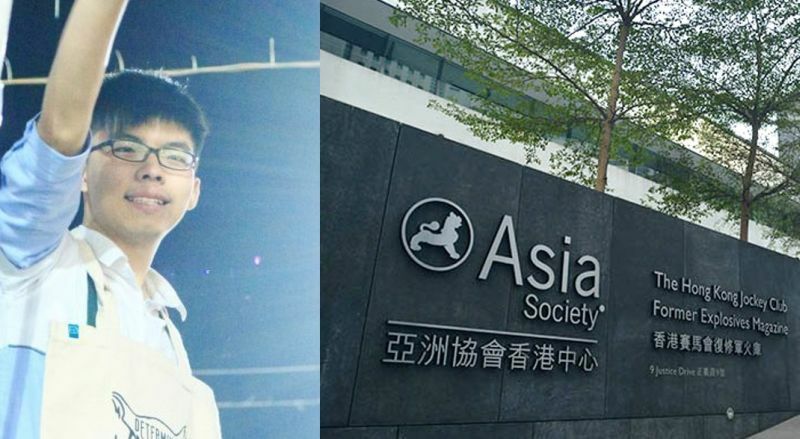 An Asia Society spokesperson told HKFP that it had “not been in contact with Forbes about the story in question.” But the non-profit did not respond when asked whether Chan himself had been in touch. Forbes Asia Digital Director Paul Armstrong declined to comment as to whether Chan had been in contact, but told HKFP that the publication was committed to the highest journalistic standards. “[I]t’s standard practice for us to remove articles if we feel there are certain issues – editorial or not – that we need to address,” Armstrong said. However, according to Anders, Chan had directly complained to the magazine that his “business acumen” was not fairly represented and that he was not contacted before publication. Anders said he had, in fact, tried to contact the billionaire through the Asia Society. 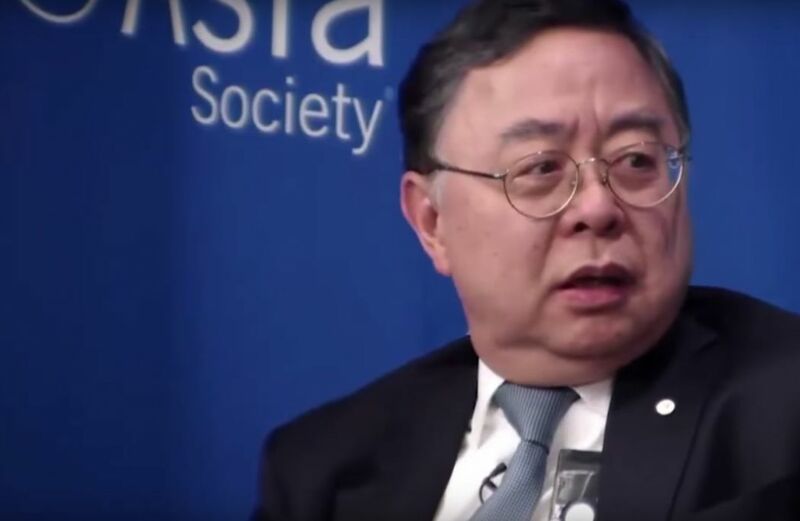 At an Asia Society luncheon last Thursday in New York, Chan said: “We have stayed away from politics… we are apolitical, we don’t cover politics,” when asked about the PEN Hong Kong book launch row at the Hong Kong government-sponsored event. “Why would we be dragged into local politics?” he said, accusing the press of dishonesty and name-calling. His comment was at odds with an official Asia Society statement, which attributed the decision to an error in judgment by staff. The New York event was entitled Hong Kong, 20 Years Later: Promises Made, Promises Kept, Promises To Be Fulfilled. The panel included Chan, Tammy Tam – Editor-in-Chief of the South China Morning Post, and Ben Zhang of China’s Haitong International Securities Group. Chan did not respond to requests for comment.